Foreboding mansions, misty moonlight and the moaning wind… There’s not much better than a night in with your favourite gothic romance is there? 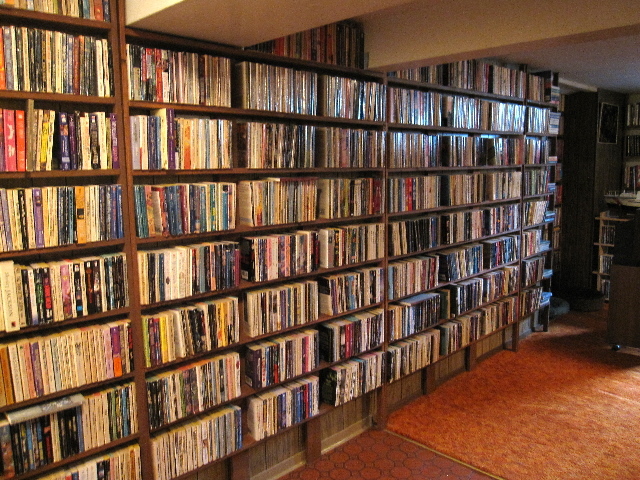 Well, imagine having a whole library full of them at your fingertips, delivered right to your door, without any of the hassle of having to find that precious extra shelf space! Sounds like one of my favourite fantasies, but for those of you living in the good ol’ U.S.of A, this dream is a reality. Kristi Lyn Glass, founder of The Gothic Journal, has sent me some great news regarding the Gothic Romance Lending Library – it has now been re-housed and is looking bigger and better than ever. Started in August 1996, the Gothic Romance Lending Library (GRLL) is a not for profit service that now contains over 3,400 volumes. That’s right, 3,400 gothics! I’m lucky (or insane) enough to own a few hundred of these books and the thought of owning a whole library full of them sounds like heaven. Even better, you can order up to eight books at one time and can keep them for approximately three months. Kristi Lyn Glass is the founder of the Gothic Journal, which she started in 1991. 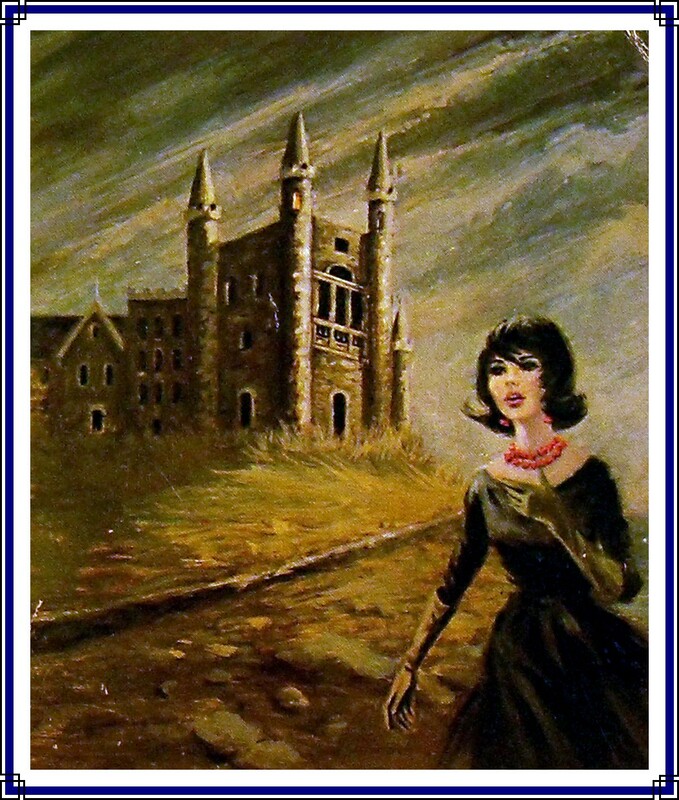 The magazine’s purpose was to connect readers with gothic romance novels and their authors and publishers during a period in which publishers were disguising these books as titles in a variety of other genres. Throughout the 90’s the Gothic Journal was the news and review magazine for readers, writers, and publishers of romantic suspense, romantic mystery, and gothic, supernatural, and woman-in-jeopardy romance novels. Though the final issue was published October / November 1998 the journal has an online presence, with a recently updated website, and continues to remain a great resource for anyone interested in gothic romance. Back issues of the Journal can also be ordered from here. Kristi is looking for others who share her passion to sign up as ambassadors and spread the word about the library, journal and all things gloriously gothic romantic. Just visit the link above and add your name to the list! And THANK YOU Kristi for all your suspenseful endeavours in keeping the Gothic Romance genre flag flying! Fans like me really appreciate it! That is seriously cool. I’ll blog about them next week sometime. It’s a great resource, isn’t it? I’ve been browsing through the catalogue, dreaming of all the books I want to read! My pleasure Kristi, I’ve been looking at all the lovely new photos of the library on your web site today, it looks fantastic! Reblogged this on House of Secrets. Do you haue any books by Ruby Jean Jensen thank you.